In the fight against antibiotic resistance, it’s all hands on deck. The clock is ticking and superbugs are spreading, but drug companies are reluctant to create new antibiotics because they’re not money-makers. Researchers may have found a way around that problem by modifying already-existing antibiotics to make them “blow up” deadly superbugs. University College London (UCL) researchers have found that antibiotics can kill drug-resistant bacteria with sheer brute force – by “pushing” hard enough into bacterial cells. They’ve documented their findings in Nature. “Antibiotics work in different ways, but they all need to bind to bacterial cells in order to kill them. Antibiotics have ‘keys’ that fit ‘locks’ on bacterial cell surfaces, allowing them to latch on. When a bacterium becomes resistant to a drug, it effectively changes the locks so the key won’t fit any more. Researchers used sensitive equipment to measure mechanical forces that 4 different antibiotics exerted on bacterial cells, according to a news release. They tested bacteria that were particularly susceptible to antibiotics and bacteria that had become resistant to drugs. The forces the antibiotics exerted on susceptible bacteria were all similar, but the forces exerted by the drugs on resistant antibiotics varied greatly. The team tested vancomycin, a powerful antibiotic used as a last resort treatment for MRSA and other infections, and oritavancin, a modified version of vancomycin used against complex skin infections. 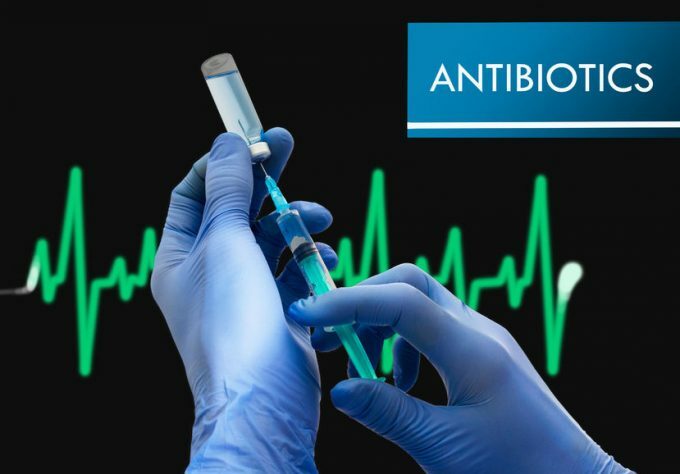 Oritavancin is fast-acting antibiotic compared to vancomycin, killing bacteria in 15 minutes and 6-24 hours, respectively. Vancomycin disrupts vital processes in bacteria, causing them to slowly stop functioning and die. Oritavancin is technically a modified version of vancomycin, but the new study suggests that it kills bacteria in an entirely different way. “We found that oritavancin pressed into resistant bacteria with a force 11,000 times stronger than vancomycin. Even though it has the same ‘key’ as vancomycin, oritavancin was still highly effective at killing resistant bacteria. Until now it wasn’t clear how oritavancin killed bacteria, but our study suggests that the forces it generates can actually tear holes in the bacteria and rip them apart. Read: Bacteria Resistant to ALL Antibiotics Shows up in U.S.
Ndieyira and his colleagues assembled a detailed mathematical code to show how antibiotics act on the surface of bacterial cells. Researchers will be able to use this model to screen promising new antibiotics that can overpower and kill superbugs. Wow, Mickey so these are just like gmo antibiotics! Thanks for supporting such advances!